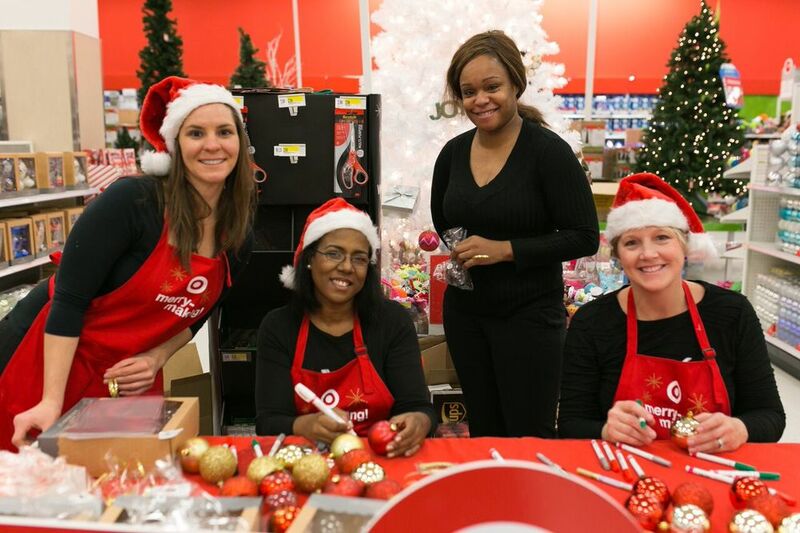 I was recently asked to personalize ornaments at a local Target store here in Chicago for a special in-store promotion! It was such a wonderful experience and the children were absolutely adorable. So honored and hope I'll be able to do it again. After the promotion I ended up, no exaggeration, personalizing about 30 Christmas ornaments for family and friends. I will DEFINITELY be adding this item to my Etsy shop as a seasonal item.